The project was supported with a visionary $6 million gift to Vanderbilt University from the Eskind family in 2016. 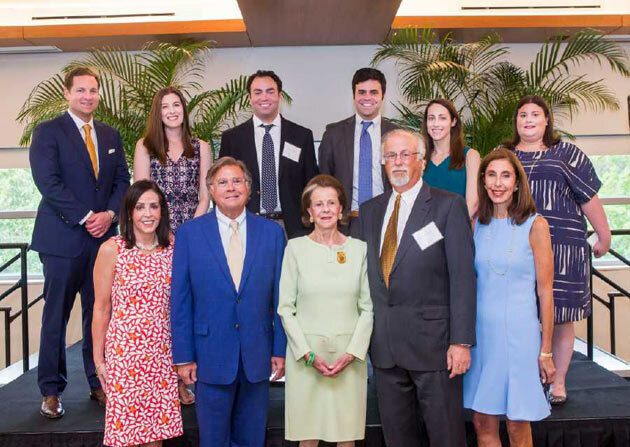 Longtime Vanderbilt benefactor Annette S. Eskind and her two sons and their wives, Dr. and Mrs. Steven J. Eskind and Dr. and Mrs. Jeffrey B. Eskind, made the gift to continue the vision of the late Dr. Irwin Eskind. 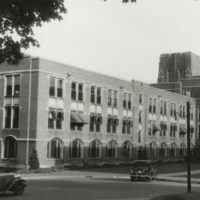 Dr. Irwin Eskind was a 1945 graduate of Vanderbilt University, a 1948 graduate of the Vanderbilt University School of Medicine and a longtime member of the Vanderbilt Board of Trust. 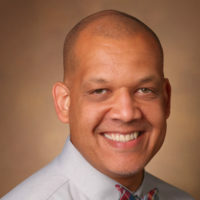 He was a clinical professor of medicine, emeritus, at Vanderbilt and worked on the staffs of Vanderbilt and Saint Thomas hospitals. Vanderbilt medical students will now call the renovated Eskind library and learning center their new home. 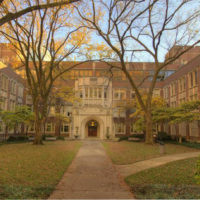 Their learning hub moved from its longtime quarters in Light Hall to Eskind’s second, third and fourth floors, which feature flexible, technology-enhanced classrooms, study spaces, a lounge and a rooftop patio as well as offices for administrators and staff. The ground and first floors are dedicated to library space, and the History of Medicine collection will be housed on the third floor. Hastings Architecture Associates designed the renovation. Messer Construction Company was the general contractor.